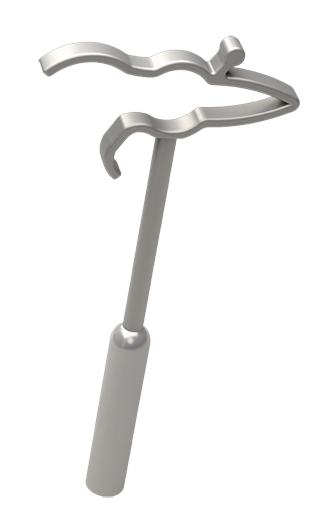 The TTP-Tuebingen has already been used successfully in tympanoplasty for several decades. As a result, KURZ is not only a hallmark of innovation but also of well-established long-term experience. Open zones help facilitate vascular supply to the mucosa. Even at high frequencies, titanium is an advantageous prosthetic material due to its low mass, exceptional acoustic transmission properties and biocompatibility.